Jeffrey Agrell has earned his living playing and teaching horn since college. After a first career as a symphony orchestra musician, he has been horn professor at the University of Iowa since 2000. He has performed and taught the full gamut of horn literature, including the repertoire for symphony orchestra, opera, musicals, ballet, operetta, and chamber music, while stretching personal artistic boundaries beyond the orchestra as a educator, composer, writer, clinician, recording artist, and solo performer. 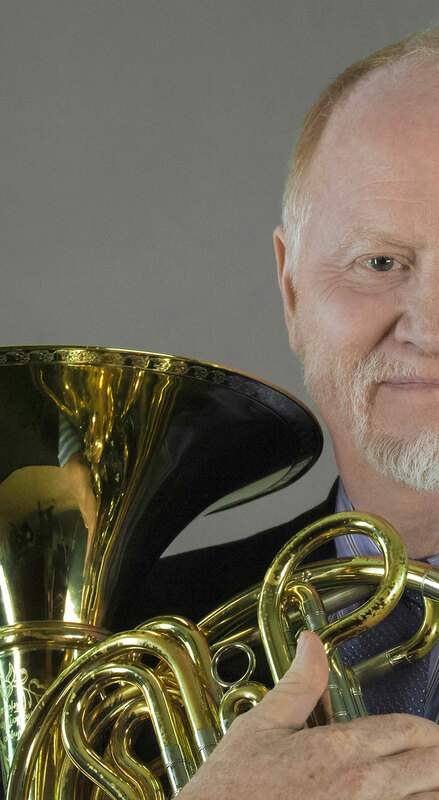 He is a former two-term member of the Advisory Council of the International Horn Society, has been a member of the faculty of the Asian Youth Orchestra in Hong Kong, and has taught at the prestigious Kendall Betts Horn Camp since 2005. Besides performing, he has won awards as both a writer and composer, with well over one hundred published articles, dozens of published and recorded compositions, and many books to his credit, most recently, the Millennium Kopprasch Series (Duet Kopprasch, Preparatory Kopprasch, Rhythm Kopprasch, Harmony Kopprasch), Horn Technique (447 p., 2017) and The Creative Hornist(228 p., 2017). He is an expert on classical improvisation, and has authored landmark books in this area, including Improvisation Games for Classical Musicians, Vol. I (2008) and Vol. II (2016).